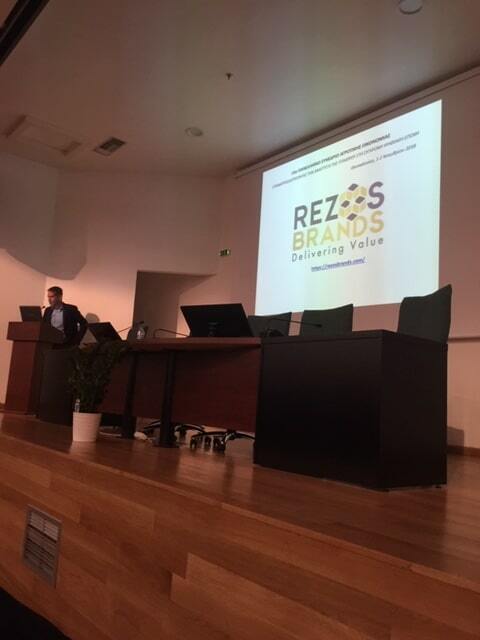 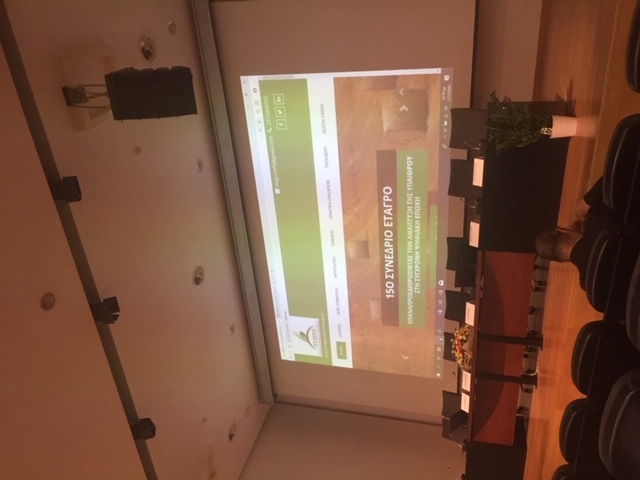 The conference, has as subject “Re-defining the Rural Development in the contemporary digital era”. 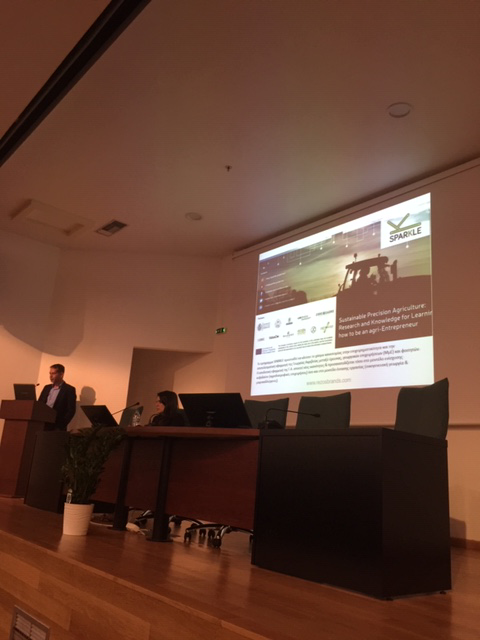 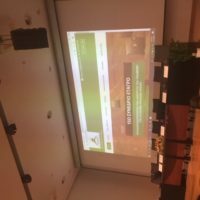 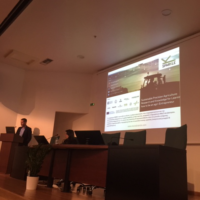 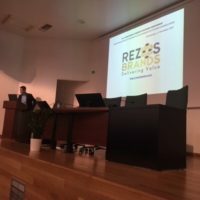 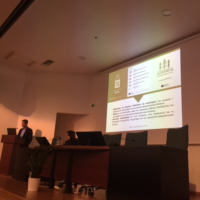 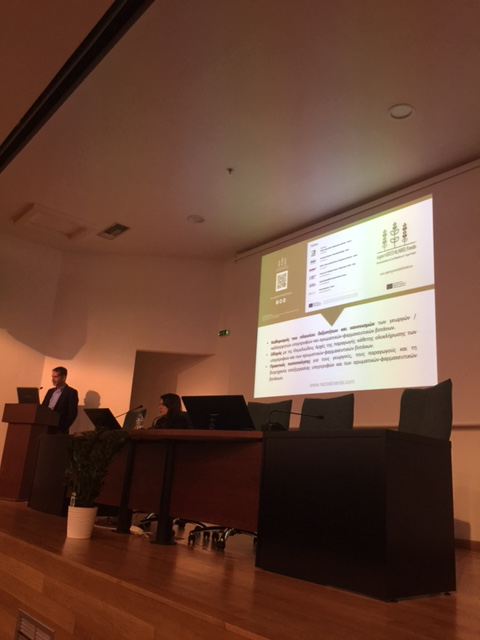 Our company, gold sponsor fo the Conference, presented to the attendands our activities in the Agricultural Economy’s sector, through the European Projects we are implementing i.e. 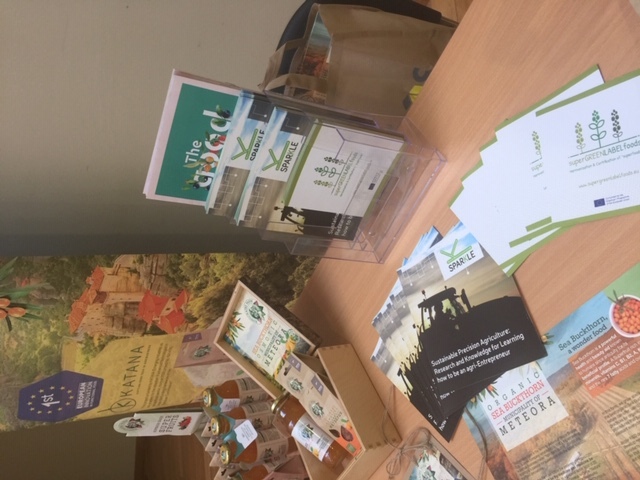 «Hippocrates Farm»(KaTaNa Accelerator), «SuperGREENLABELFoods»(Erasmus+ KA2, 2017-1-EL01-KA202-036224) and «SPARKLE»(Erasmus+ Knowledge Alliances/ 588241-EPP-1-2017-1-IT-EPPKA2-KA). 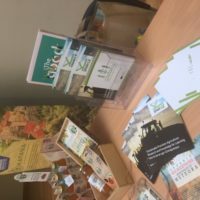 At the same time, the participants had the opportunity to taste the products of the “Hippocrates Farm” series as well as to be informed about the specific series of our super-food products. 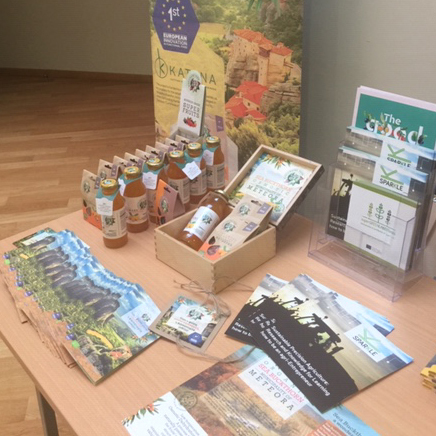 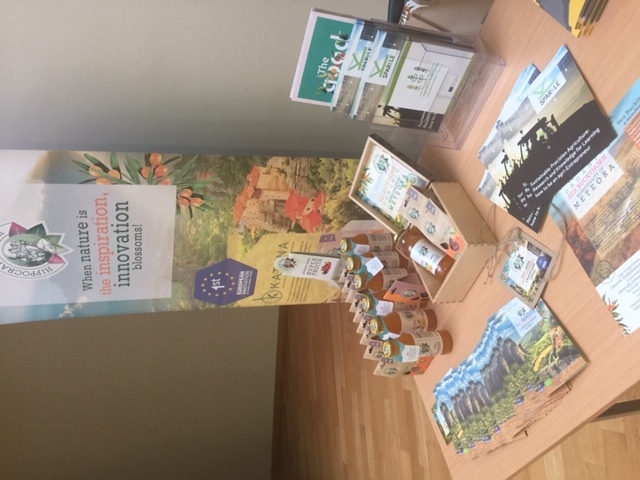 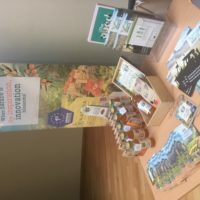 The presentation of the products was based on the “Meteora organic Sea-buckthorn”, cultivated in the homonymous privately owned farm in Meteora, as well as the new innovative products which won the 1st prize for the most Innovative European Project in the category of “functional food” between 640 projects, within the framework of the European program “KaTaNa”.